The TrueCompliance certification program extensively reviews and verifies both individual inspectors and service companies. BuildingReports TrueCompliance program enables service companies to list their licenses, certifications, insurance status, distributorships, etc. along with their employees’ details to demonstrate to facility managers and building owners that they correctly have all the credentials required as a professional service provider. 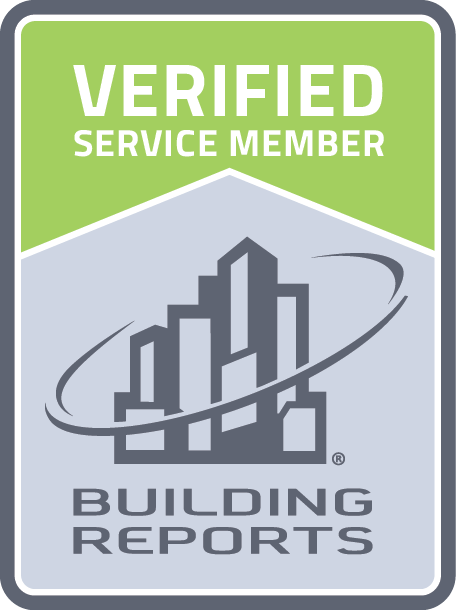 Additionally, BuildingReports is a third-party verification service and can independently verify the Service Company and Employee’s credentials. Through the TrueCompliance program, service companies are able to provide their customers with peace of mind that they hold all the required credentials and training to complete inspections properly and in accordance with code requirements. For an individual inspector to become certified in the TrueCompliance program, they must undergo extensive training on BuildingReports’ inspection reporting tools by a BuildingReports trainer. Once complete, the inspector receives a proof-of-training certificate. Certification details are stored in the BuildingReports service to automatically appear in the appropriate section of all of their inspection reports. 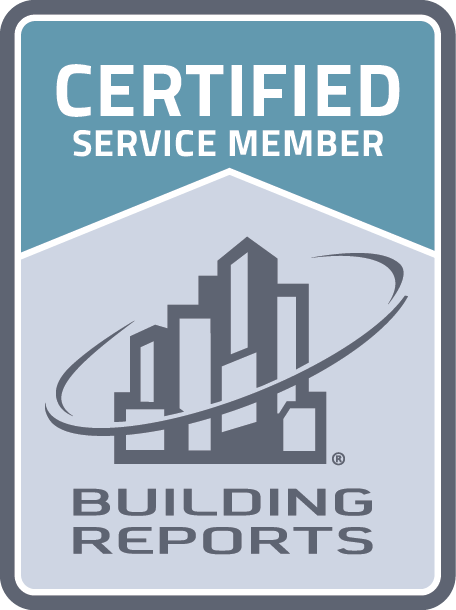 The “Certified Service Member” seal appears within a report when both the inspector and service company have received BuildingReports training. This assures building owners and managers that the inspector is trained on documenting a life safety compliance inspection correctly.